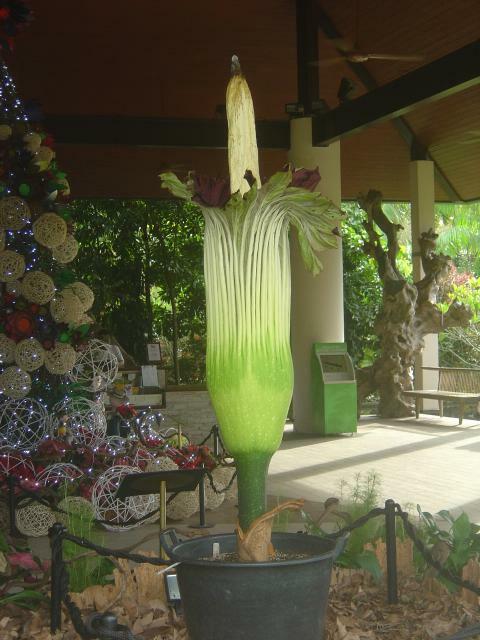 Can it fully open in this week? Toooooooooooo slow!!!!! 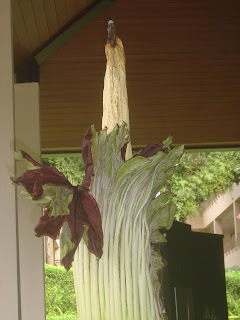 There is another opinion that the titan arum may wither instead will open fully. Maybe it is waiting for Christmas and new year. Best wishes for the titan arum!